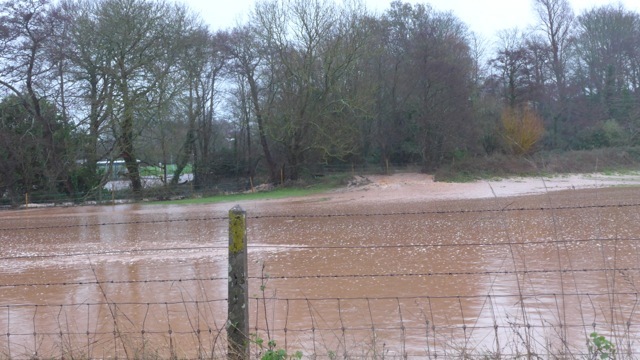 EAST DEVON PLANNERS RECOMMEND BUILDING NEW HOUSES ON FLOOD ZONE! The latest hybrid planning application (16/2460/MOUT) from Friends Life Limited/Aviva for 150 dwellings, plus employment and new workplace units at Winslade Park is due to be considered by East Devon District Council’s Development Management Committee on 31st October 2017, with the Planning Officers’ Recommendation to the Committee of Approval with Conditions within a 58-page document containing 20 Conditions plus a proposed Viability Legal Agreement. The outline new build part of the application incorporates very limited information, which the majority of Consultees have found insufficient for making informed decisions and have either recommended refusal (Devon County Highways), have major concerns, find the proposals unacceptable or object (including Historic England, Sport England, the Parish Council, Ward Councillor and East Devon’s Historic Conservation, Landscape, Tree and Environmental Health Departments), plus 225 total objections generated by local residents. 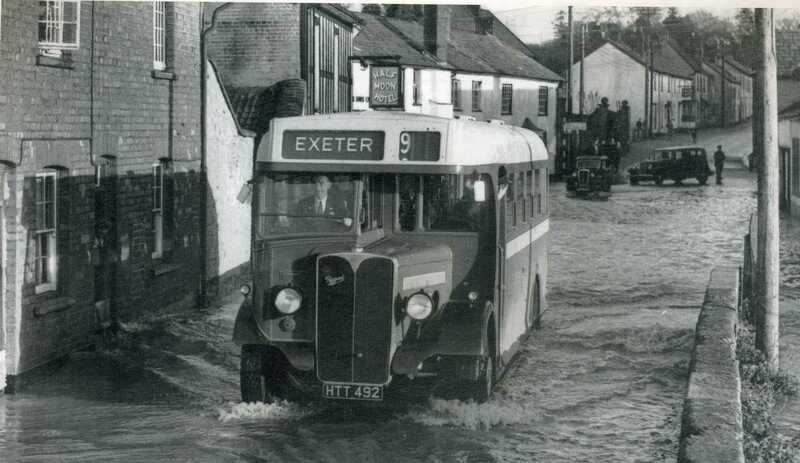 For the existing local community of Clyst St Mary the flood risk is a major concern because historically the Grindle Brook and River Clyst have frequently caused severe damage. The link below identifies the current flood risk and shows the vulnerability of the Winslade Park site, proving that substantial future flood defences are essential. East Devon’s planning recommendation states “The access road leading into the site, the area where the offices are proposed and areas of land around the Grindle Brook running through the site fall within flood zones 2 and 3 on the Environment Agency’s mapping system. 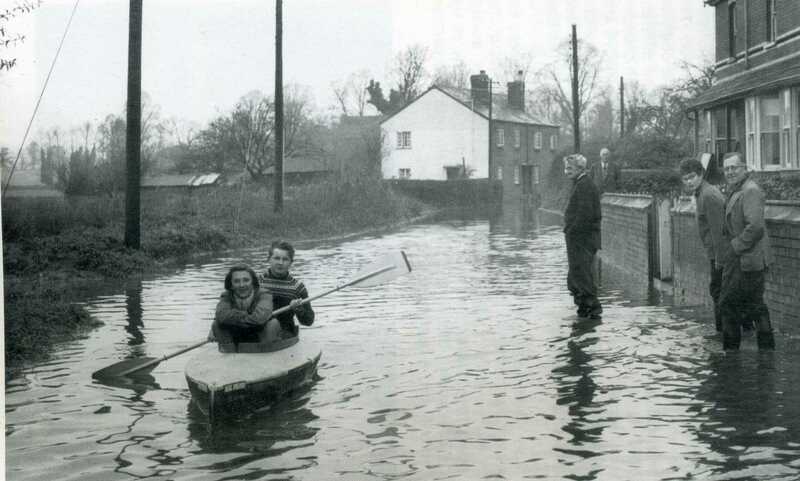 Although the Environment Agency has been provided with a Flood Risk Assessment, their own website states that “flood defences do not completely remove the chance of flooding and can fail in extreme weather conditions,” leaving future residential and employment users of this site at risk. Aviva is one of the linked companies associated with this proposed development at Winslade Park. Their Chief Executive, Mark Wilson, was noted for finalising the £5.6 billion acquisition of Friends Life with the resulting merger turning Aviva into one of the UK’s largest investors managing £300 billion plus assets. 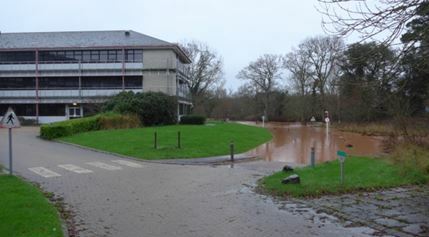 Such strong opinions on flooding are applauded and ideally could benefit the development proposals by the Insurance Group for the residential, workplace and community areas at Winslade Park, Clyst St Mary that lie within flood zones! The accessibility of guarantees for affordable insurance on households and businesses in flood-prone areas is comforting for existing homes and businesses but is East Devon District Council so restricted in the availability of quality development sites throughout their sizeable District that they are left reliant on recommending development on high risk flood zones? This entry was posted in News by SaveClystStMary. Bookmark the permalink.